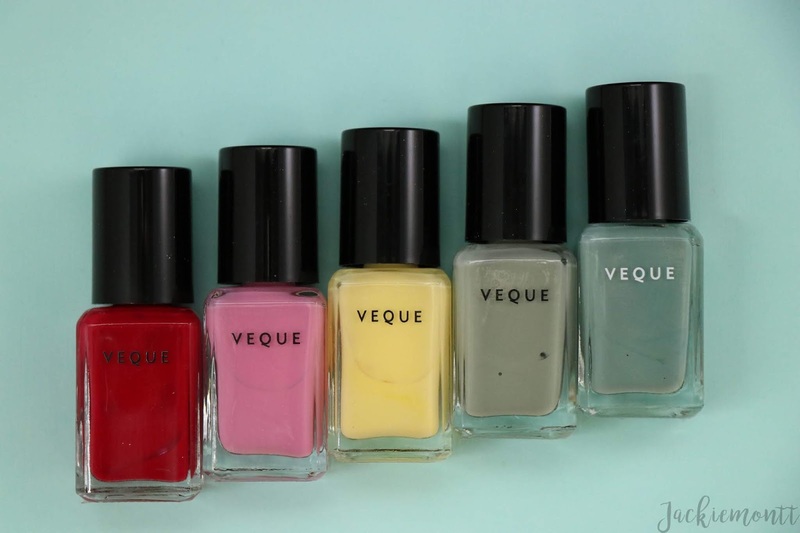 Bringing you a new brand named Veque (pronounced vey-quay) for my New Hues Series! Hello lovelies! 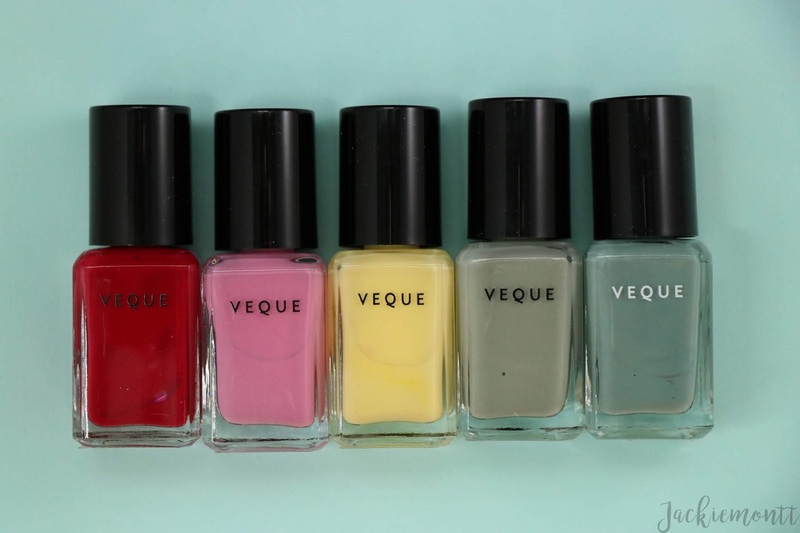 Today I have another beautiful vegan & cruelty free nail polish brand for all of you! I found Veque in Instagram and fell in love with their aesthetic, and then I fell in love with their story. 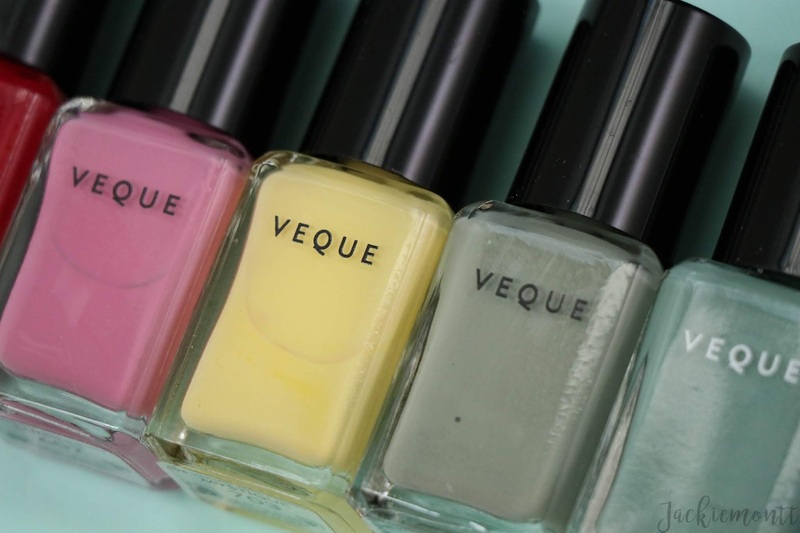 VEQUE (pronounced vey-quay) is a cultural identity in the making that begins during the era of a French-Indochine Vietnam, reaches its climactic tragedy with the Fall of Saigon, and finds rebirth in the open ocean with Vietnamese refugees who will go on to change the landscape of American nail care. On their website, you can find their full story, but in short VEQUE is a celebration of our life's work and the heritage that came to be. It is our humble privilege to be the keepers of this artisan legacy. And according to their website, these polishes are all made with clean vegan ingredients and are 9-free, and they cost $18 a bottle. VEQUE /vey-quay/ is a concatenated Vietnamese word with a hint of French flair. It means "to journey home." I was really excited to support a business run by an Asian-American woman -- and I am even happier that I LOVED these polishes so much. Overall, all the formulas perform beautifully on the nails, and have a glossy and beautiful finish (although, you really should always wear a top coat). WAINUI | Wainui is a dusty dark teal creme polish, and a color that I have been dying to own lately. I think this is a gorgeous shade for transition seasons, aka right now, and I love how smoothly this polish applied. I got this opaque in 2 coats. PRESIDO | Presido is a dusty khaki green creme polish and another color that I love for transition seasons. Presido is perfect for the beginning of spring, and was also very smooth to apply. This was 2 coats for full opacity. MYSTIQUE | Did you really expect me not to pick up a yellow heading into spring? 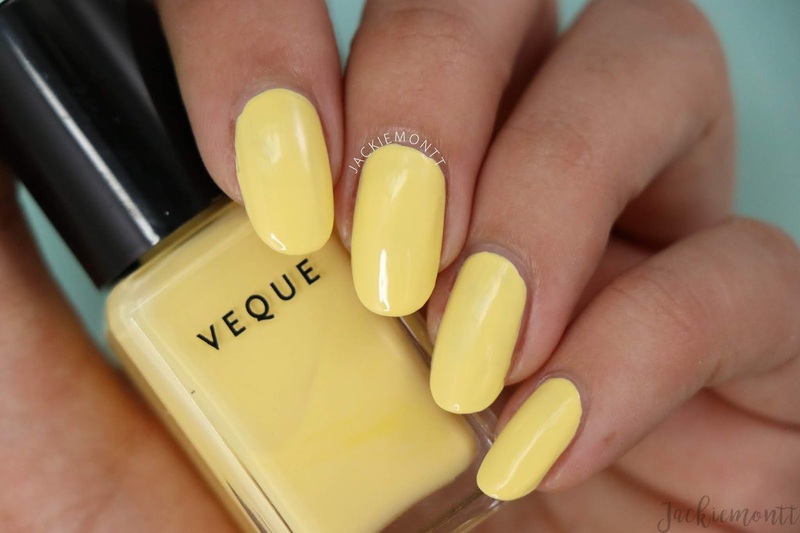 Mystique is a creamy light yellow, and if you know me at all you know I LIVE for yellows. 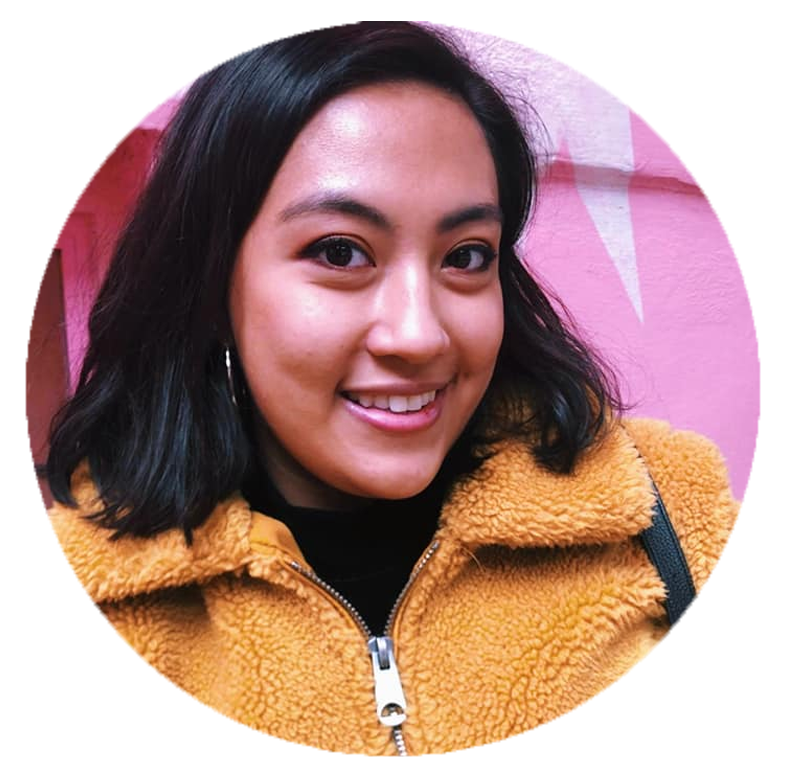 (Have you seen my blog layout? lol) I was so surprised at the opacity of this polish on the first coat, as we all know yellows are finicky. I am pleased to share that this gorgeous polish was perfect in just 2 coats! AU REVOIR | Au Revoir is your classing cherry red -- this formula was closer to a crelly in my opinion, but once it's built up looks beautiful and creamy. 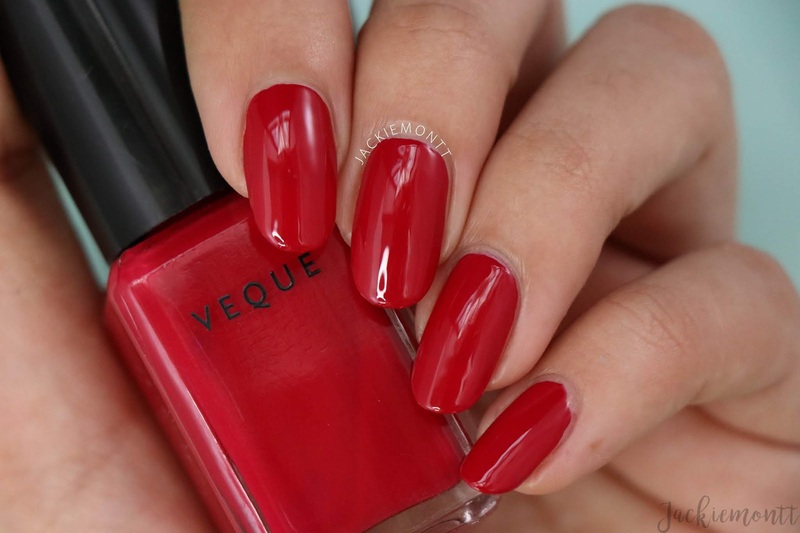 Depending on the look you want, I would wear this polish in 1-2 coats with a topcoat. LUMIERE | Lumiere is a gorgeous medium pink creme, and follows in her sisters footsteps of having a perfect formula. If you've been around for a while, I usually don't like pink polishes for full manis, BUT I have already used this in nail art (a series coming soon!) and it performed perfectly! This was almost perfectly opaque in 1 coat, but I did one more for good measure, so full opacity at 2-coats.